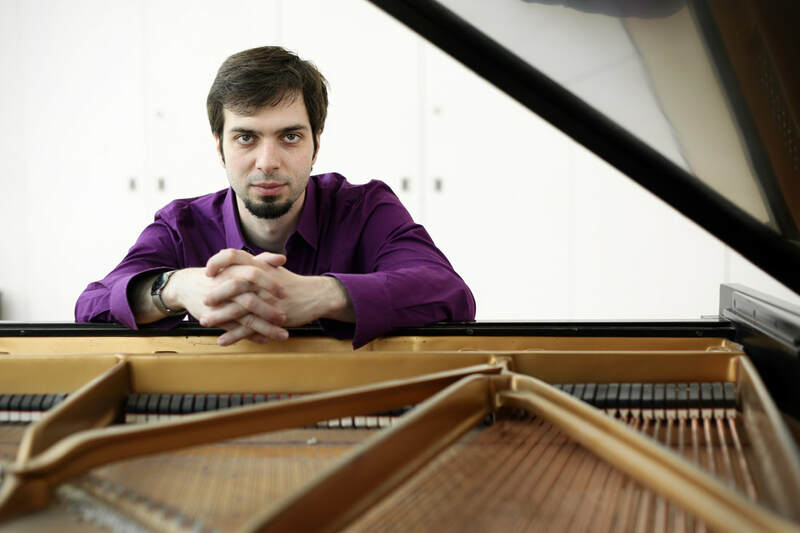 Our pianists have played in venues around the world, and are well regarded members of the DMV music scene. If you're looking for music to make your event fun and sophisticated, you're in the right place! At Espinoza Music Professionals, our pianists are available as soloists or in small jazz groups for wedding ceremonies, cocktail hours, and receptions. ​Scroll down to read more about them! Having performed in concert on five continents, Harry brings a wealth of experience and refinement to every performance. His distinguished career has included performances at the Montreaux Jazz Festival, and with luminaries including Branford Marsalis, Eddie Daniels, and Jerry Bergonzi. One of his many musical projects culminated in a 2008 Latin Grammy, and he has received awards and recognition for his musical achievements from organizations both domestic and international over the past several decades. 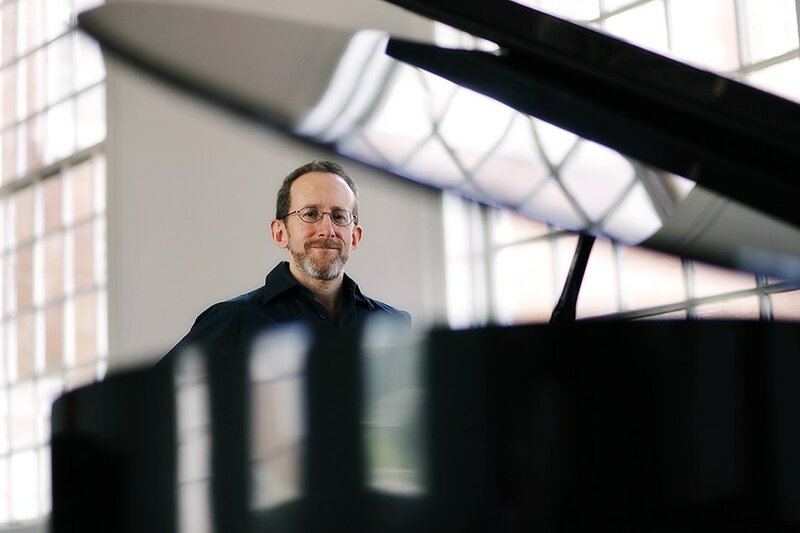 One of the most highly sought-after pianists in the region, Todd has garnered accolades as both a freelancer and as a member of the United States Naval Academy Band. In addition to performances for domestic and foreign dignitaries, Todd has performed with musical luminaries including Chris Potter, Ingrid Jensen, Nicholas Payton, and Warren Wolf. Todd's performances are authentic and meaningful, and will make for a memorable experience for you and your guests at your next event. A recent transplant from NYC, Chris has a wealth of accolades to his name. A first place winner of the Jacksonville Jazz Piano Competition, he has performed with such illustrious artists as Kurt Elling, Carl Allen, and Marcus Printup. 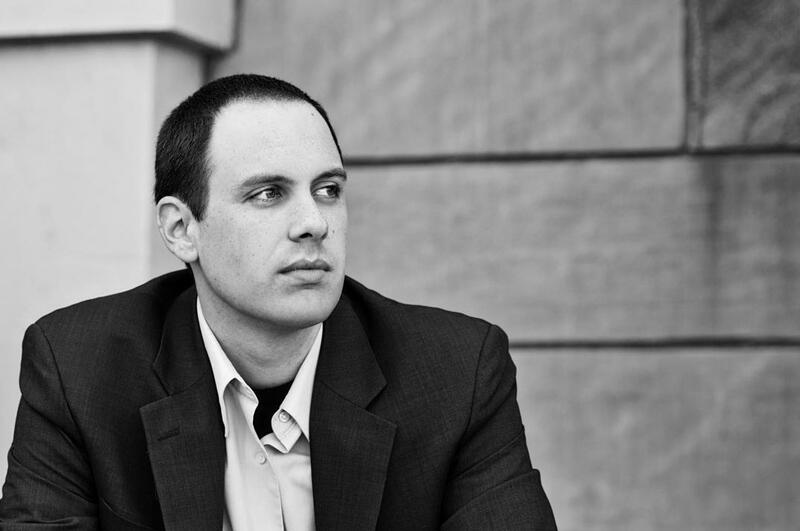 A member of one of the DC area's premier military bands, Chris's playing is sophisticated and artful and would be a perfect addition to your event. 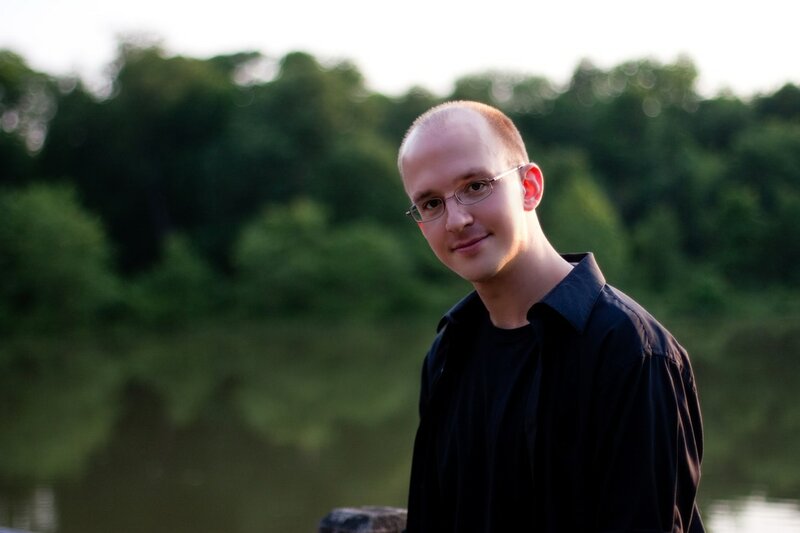 Chris is a graduate of Eastman School of Music and The Juilliard School in NYC. An established talent in the Baltimore-Washington music community, Greg maintains a multi-faceted performance career as a pianist, trumpeter, and educator. Recent highlights include opening for Branford Marsalis at the Silver Spring Jazz Festival, Jazz in the Garden at the National Gallery of Art, and Free Fall Baltimore. With degrees from the University of Maryland (College Park), Towson University, and Shepherd University, Greg brings a wealth of experience, versatility, and professionalism to any musical endeavor that comes his way. Thomas has quickly developed a reputation with musicians and venues alike for his flexibility, poise, and creativity at the piano. Often working with small ensembles, he has been a co-host of some of the area's most exciting musical and artistic events, performing alongside the region’s top musicians. Thomas regularly provides music for receptions, cocktail hours, and dinners in and around the DC/Baltimore area. He studied jazz piano at the University of Maryland, College Park.